I wrote previously that Smarty participated in Poetic Power contest in Fall. 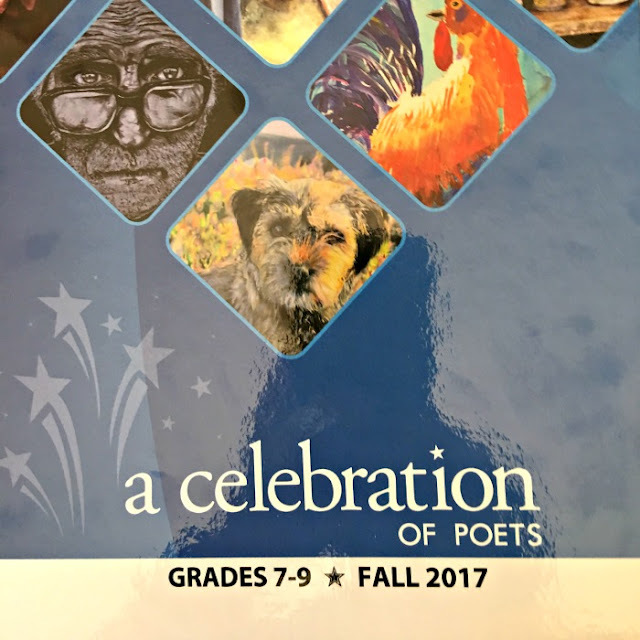 Her poem was accepted for publication, and she was happy to receive a book that contains her poem and has so many other wonderful poems written by students in grades 7-9. Now, when all is said and done, I can share her entry. They know their work is worth it. A budding plant is here. But they are grown up. Wasting away at the end of their time. It is time for them to rest. Peacefully dreaming about growing again. They lie inert, biding their time. When spring comes, they'll shoot up again. The plant's life goes on. 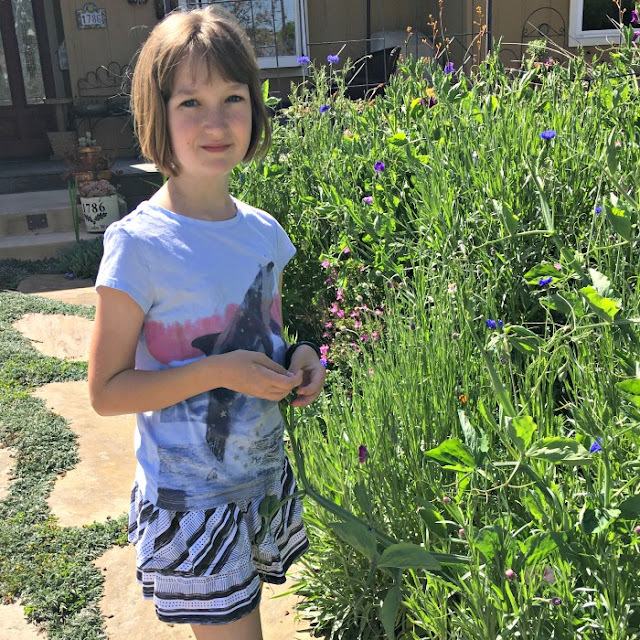 My daughter does, most of her blog posts are poetry of some sort. It's very cool she got to be published in the book. That's a great poem! Emma enjoys writing poetry.